March 30, 2018 5:42 pm. 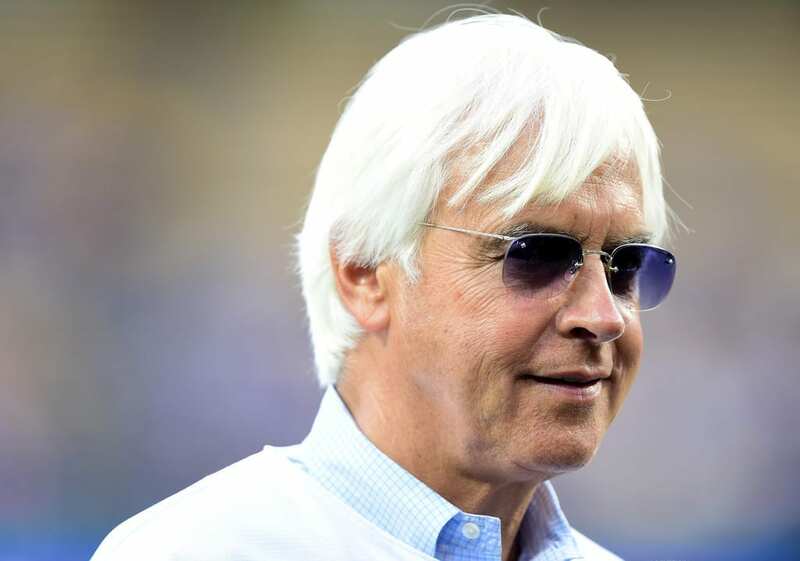 Three-time Dubai World Cup-winning trainer Bob Baffert is leaving no stone unturned in his quest for another with either West Coast or Mubtaahij. He has put the pair through the starting gates at Meydan before galloping them on the track at Meydan ahead of the race on Sunday AEST. “The gate here used to be smaller and Silver Charm didn’t fit in it,” Baffert said. “It’s still narrower than in the States. You have to get them used to it. When they get in there it can be a little tight, so you just back them out and put them in again. Baffert said he considered the quality of the 2018 World Cup field as “right up there” in line with a Breeders’ Cup race. As is his custom, Baffert worked his horses at first light on Thursday and both appeared comfortable on the track. “They fluffed up the track so that it has some cut in it and both my horses floated over it,” he said. “West Coast likes a soft, sandy track. He looks really good and strong and it’s pleasing that he hasn’t lost a pound since he arrived here. Baffert has won the race with Silver Charm (1998), Captain Steve (2001) and Arrogate last year.